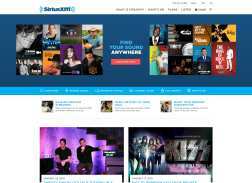 XM Satellite Radio's website for its Canadian audience. Listen to SiriusXM for free on your radio and in your car until May 29. 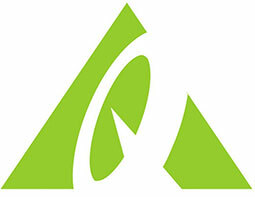 Enjoy over 100 channels of commercial-free music. Get 6 months for $25. Expires on 08/27/2015. Listen now in your vehicle, online or on the app. Plus, listen FREE on Amazon Echo and Alexa devices. Get your first 5 months for just $20 when you subscribe to XM Select. Current regular price is $15.99/month. Additional fees apply. See site for terms and conditions. Get 1 year of Select Sirius for $79.96. Expires on 04/14/2015. $4.99 A Month For The First 3 Months, Then $14.99 A Month. Get $65 off SiriusXM Internet Radio when you subscribe for 6 months. Available for the term selected only. Valid credit card required at time of activation. Get 6 months for $25. Expires on 02/24/2015. Fathers Day Special: Get 50% off a radio + 3 Months Free + Free Shipping when purchasing a prepaid bundle.